Unless you're lucky enough to work in the wine industry (or at least have some serious connections), you understand how difficult it can be to find new, good wines without spending a fortune. 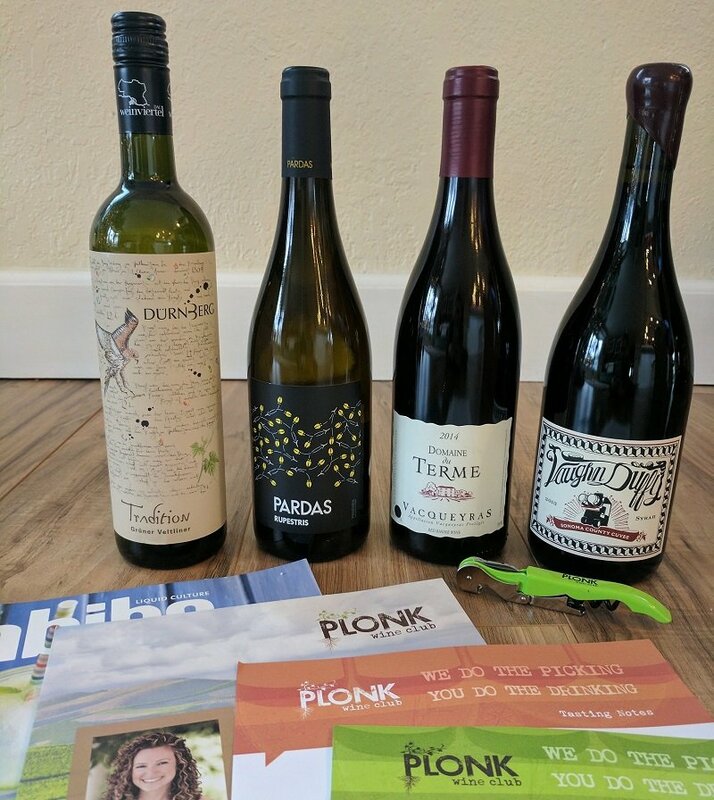 If you want to expand your horizons and try reputable, unique wines from around the globe, we have a secret to share with you: Plonk Wine Club. 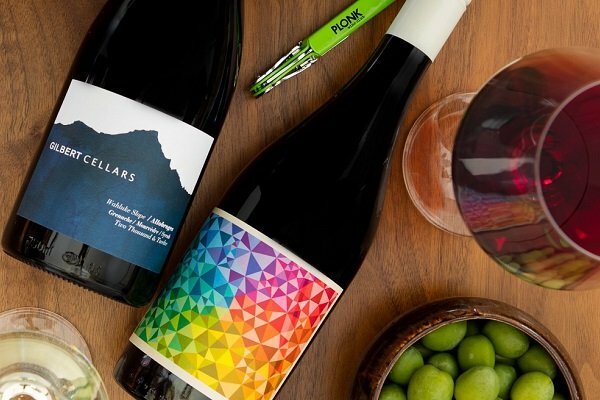 Plonk stands out from the crowded wine club field by delivering high-quality gems that give you great taste for their money. They regularly include unusual grape varietals that you probably won't find at your local grocery market or even wine store. If you've ever wondered what a Saperavi wine tastes like (that's the most prolific indigenous red grape from the country of Georgia), Plonk may be the club for you. Many of the wines featured in Plonk's clubs are sustainably-grown boutique wines that come from vineyards using organic and biodynamic growing methods. Each wine is expertly curated by wine experts who are passionate about bringing adventurous wines to adventurous wine drinkers like you. The concept behind Plonk was thought up by someone who has dedicated much of her adult life to the pursuit of the best bottles of wine. Etty Lewensztain is a wine expert and Los Angeles native who is certified by both the American Sommelier Association and the esteemed Wine & Spirit Education Trust. She has been featured in many wine and food themed publications, and recently made the cut in Wine Enthusiast magazine's "Top 40 Under 40 Tastemakers List" in 2016. Back in 2011 she was honored by Wine & Spirits magazine's "30 Under 30 List of Top Young Talent in the Wine World," so you know she's not just a flash in the pan. Etty wants to share her love of wine with as many people as possible, and Plonk has allowed her to do just that. Through the six different wine clubs offered by Plonk, customers can choose from reds, whites, or focus on their favorite varietals. Whatever club you pick, you'll also get detailed tasting notes and inspired recipe pairings delivered with every single shipment. 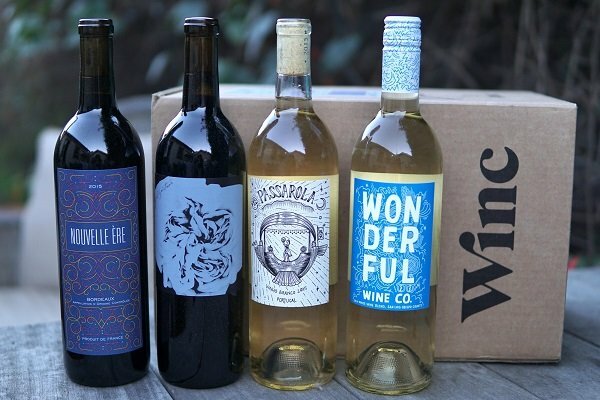 Combine that with the convenience of having wine delivered to your doorstep every month and a no-hassle, no-fee membership, and the result is a wine club we can't stop talking about! So, stop reading and head on over to Plonk to pick out your membership -- or give the gift membership -- today!